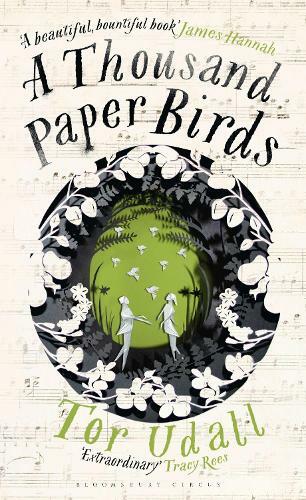 'A masterful exploration of love, loss and the healing power of the natural world. Heartbreaking and uplifting in equal measure' Observer LONGLISTED FOR THE AUTHORS' CLUB BEST FIRST NOVEL AWARD 2018 Jonah roams Kew Gardens trying to reassemble the shattered pieces of his life after the death of his wife, Audrey. Weathering the seasons and learning to love again, he meets Chloe, an enigmatic origami artist who is hesitant to let down her own walls. In the gardens he also meets ten-year-old Milly, and Harry, a gardener, both of whom have secrets of their own to keep - and mysteries to solve.